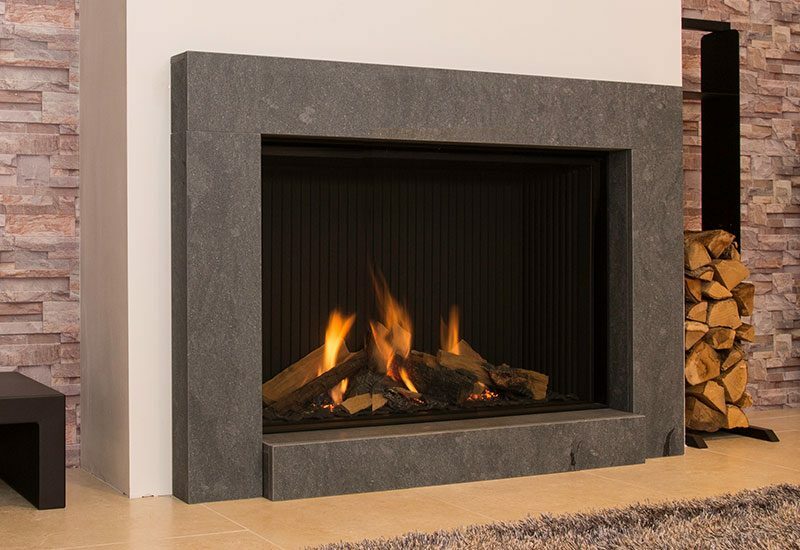 Here at the fireplace studio, we understand that customer service doesn’t stop after you’ve purchased your gas fire – to keep your fire in top condition, we have our very own in-house team dedicated to the task. We specialise in servicing for all types of gas fires, and recommend that you have this done annually to keep your fire in a fully functional state. Having an annual service carried out on your gas fire will ensure that it remains up to date with all the relevant safety standards and does not fall into disrepair, saving you time and money in the long term. Our in-house gas fire servicing team are fully registered expert gas engineers, and are available for annual gas fire servicing as well as repairs to your existing appliances. A broken gas appliance can have life-threatening consequences, so if you suspect that your property is suffering from a faulty gas fire or you’ve noticed that your gas fire is not working properly, you must contact a Gas Safe registered engineer immediately. At the fireplace studio, our fully registered gas engineers can quickly identify any issue with your gas fire and carry out the necessary remedial action to ensure it’s back operating safely again in next to no time. 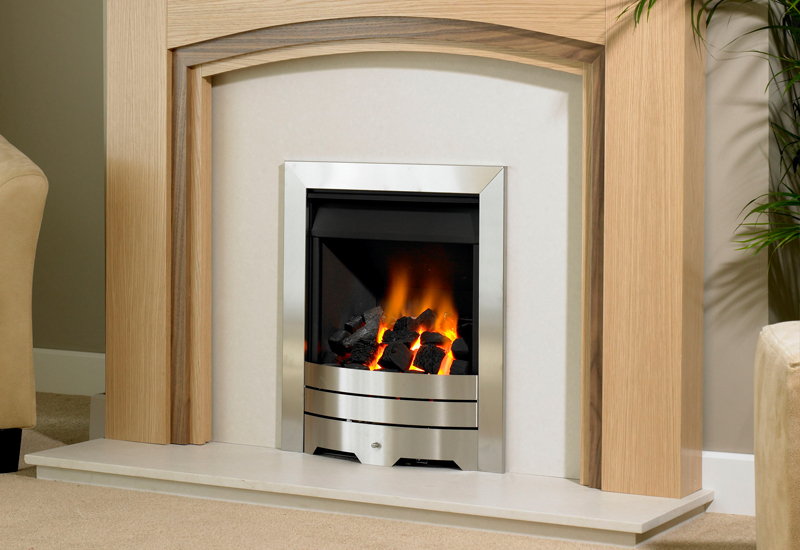 If you have any questions regarding gas fire servicing or repairs, or you would like to arrange an appointment for a no obligation quotation, you can contact our in-house team who will be happy to deal with your enquiry.